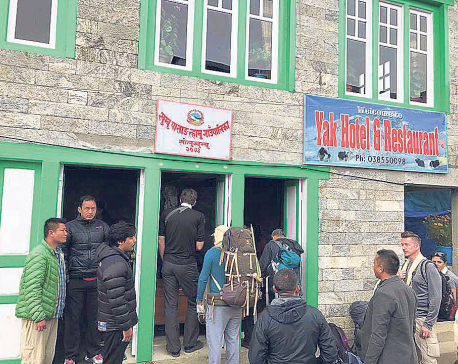 KATHMANDU, Dec 15: The Department of Tourism has collected revenue amounting to Rs 460 million in four months of the current fiscal year alone. 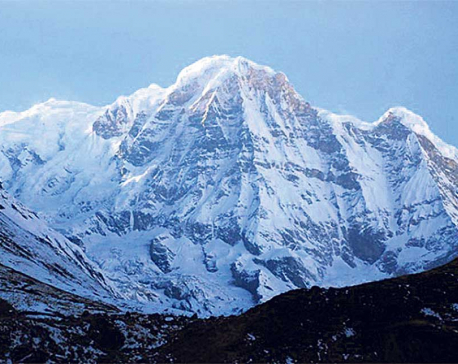 The Department had set the target of collecting Rs 1.13 billion in the current fiscal. However, it has been successful in collecting a little less than half the target within the first quarter of the fiscal year alone. Department Director General Dundu Raj Ghimire said compared to the past years, this year the Department estimates to collect significant amount of revenue. Of the collected revenue, the maximum amount has been raised from the casinos. Last year, revenue more than 500 million was collected from casinos. 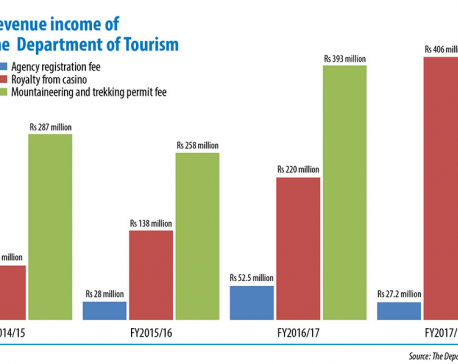 Similarly, hotels and travel agencies registered with the Department are other major sources of revenue. The Department collected Rs 1.13 billion in revenue in the fiscal year 2017/2018. It had collected revenue Rs 660 million only in fiscal year 2016/2017.